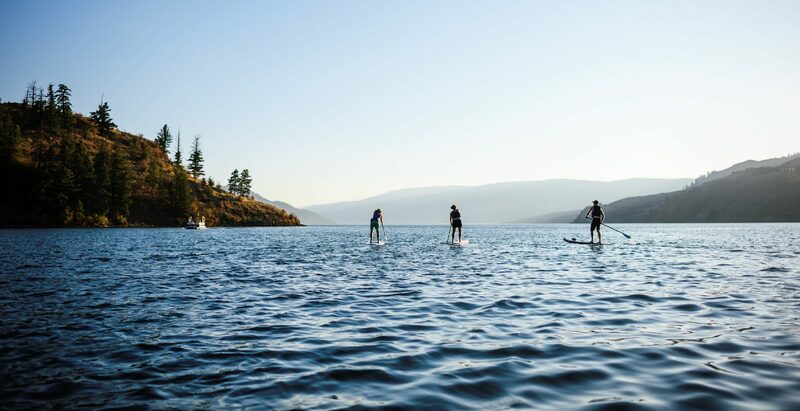 Enjoy an all-inclusive Stand-Up Paddle (SUP) or Kayak adventure in a pristine environment on the Shuswap River, located in the North Okanagan of British Columbia. Enjoy viewing five species of fish (including two species of salmon) in the river, eagles and hawks in treetops, bears on riverbanks and deer wearily drinking from the rivers edge.  As a guest of Noble Adventures, you will enjoy a first-class experience from start to finish including all transportation, meals and beverages, paddle and safety equipment, orientation and interpretive knowledge throughout the day(s). On the Dances with Waves adventure, guests have the choice of enjoying a single day option or a two-day and one night option, which includes camping under the stars in a temperate forest in an unspoiled region of British Columbia! As a valued guest, you will be provided with pick up at your accommodation and professionally driven to the quaint farming community of Enderby, B.C. which hugs the picturesque shoreline of the Shuswap River. Guests will be informed of the day ahead, provided with orientation and training of either their Kayak or Stand-Up Paddle Board (SUP) along with adequate practice/warm-up time in a sheltered, calm area of the river. Once you are confident to navigate the gently flowing Shuswap River, the group will proceed to paddle its calm waters. From an area north of Enderby, the group will paddle for approximately one hour through the lush Trinity Valley, before taking a break for a BBQ lunch on a sweeping sandbar that hosts excellent opportunities for viewing local wildlife. After lunch, you will enjoy a guided tour of Trinity Dairies by the owner and longtime dairy farmer, Ralph. Trinity Dairies is a family owned and operated dairy farm that borders the Shuswap River. This scenic farm specializes in high quality dairy production and agricultural feed for its livestock. Furthermore, the farm nestled riverside with flat and gently sloping hillside crops overlooking a breathtaking valley! In the afternoon, you will continue to paddle on the meandering Shuswap River as we pass by many hobby and commercial farming operations in the north Okanagan ranging from a few acres to hundreds of acres. High above, you will enjoy the magnificent views that arise from the dominate feature of Enderby Cliffs Provincial Park, an enormous geographical phenomenon formed by volcanic rock rising 700 meters above the lush valley bottom. Below, you will be delighted to see many species of fish, including Chinook salmon, rainbow trout or whitefish as well as bald eagles, deer and black bears. With many sand and gravel bars around each corner, there is plenty of opportunity to rest, have a snack or to take a dip in a secluded swimming hole. The final pull out area in Grindrod, B.C., will mark approximately 20 km of river paddling completed over a 3 – 4 hour period. Thankfully, there is an organic winery within 500 meters of the pullout area where guests can sample cool climate wines before taking a bottle back to the campground to enjoy with dinner next to a cozy fire. In the evening, guests will enjoy free time at a well-appointed campground that offers an outdoor pool, flush toilets and hot showers. While you unwind, your professional guides will prepare dinner, set up tents, sleeping bags and start a fire for the most important part, marshmallows! Your second day starts with a bang. Breakfast! Wake up to a hearty breakfast featuring local food from local farms that is oh so tasty. After refueling, the group will return to the previous days pullout area to start the second day of paddling. The lower half of the Shuswap River is more remote, with fewer farms, more forest and therefore, better opportunities to view wildlife, such as black bear or deer. As the group approaches Mara Lake, the Shuswap River becomes gentler as the topography eases and the floodplain of Mara Lake comes within view. On the second day, guests will paddle another 20 km (4 – 6 hours) of the Shuswap River, with plenty of opportunity to rest on sandbars where you can swim in the rivers gentle current or to enjoy your lunch under magnificent views. Once you reach the mouth of the Shuswap River that feeds into Mara Lake, you will paddle a short distance (less than 1km) along the Mara Lake shoreline to our pullout location at Mara Provincial Park. At the park, gear will be loaded in the company vehicle and guests will be safely transported back to their accommodation, marking the end of an exciting, fun and adventurous trip on the Shuswap River.